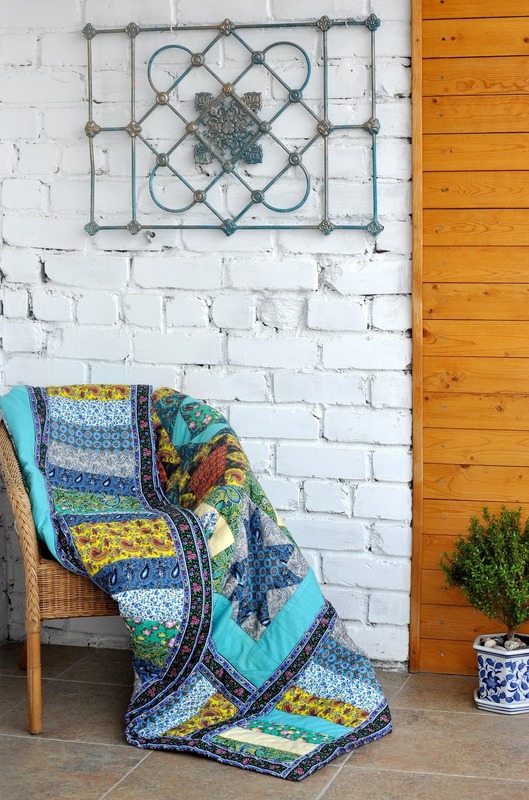 Woodin Wheel Antiques, Gifts & Quilts was founded in the early 1970’s by Marilyn Woodin. In 2003 she sold the business to its present owners: Katie Karnes and Brenda Herington. Woodin Wheel is known internationally for its selection of hand-quilted American quilts both old and new. Most of the new quilts are Amish-Mennonite made and we carry all sizes: from a small block to king size. The shop also features antiques (mainly glassware, jewelry, small furniture pieces, linens and laces) and gifts. Some familiar lines we carry include: Jim Shore Heartwood Creek by Enesco, Jody Coyote earrings, Quilts by Donna (handbags only). We carry a nice selection of handmade Amish dolls and crafts. You will be amazed at what’s made out of old silverware! We feature an all-seasons room all year long. We have a nice selection of children’s, Amish and quilting books. We try to have something for everyone. 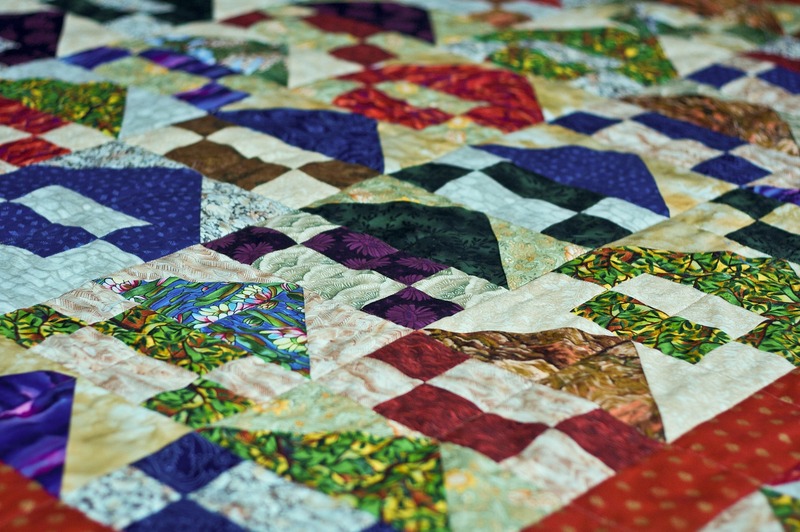 Over 300 hand-quilted quilts are on display and for sale. The show is located at the Kalona Community Center / YMCA (511 C Ave). Admission charged. Buses Welcome. Discount for groups of 20 or more.